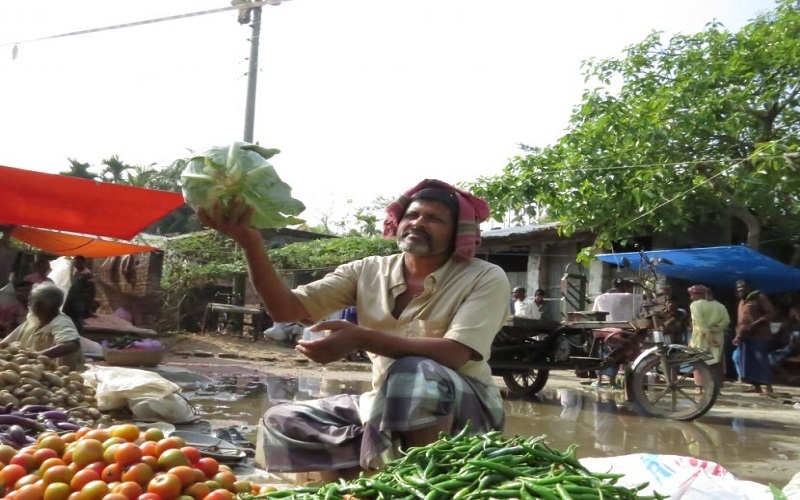 As one of the prodigious market development projects, Katalyst has been working in Bangladesh since 2003 to develop market system for reducing poverty in rural and urban areas. Now Katalyst wants to leverage the current work on Inclusive Market Development (IMD through sustainable market actors. Consiglieri Private Limited has been contracted as the co-facilitator to identify and implement the appropriate strategies to achieve this goal. Katalyst and CPL are working with leading agricultural universities, government training institutions and other stakeholders and taking various interventions to accomplish the target.